How often do you receive calls from the various media outlets in your area? 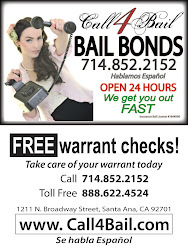 For years the bail industry has relied on various advertising strategies including the phonebook, radio or television ads as well as internet banner advertisement. These types of advertising methods are successful however there is one more form of advertising that can also work…a good old fashion hand-shake to build a relationship. 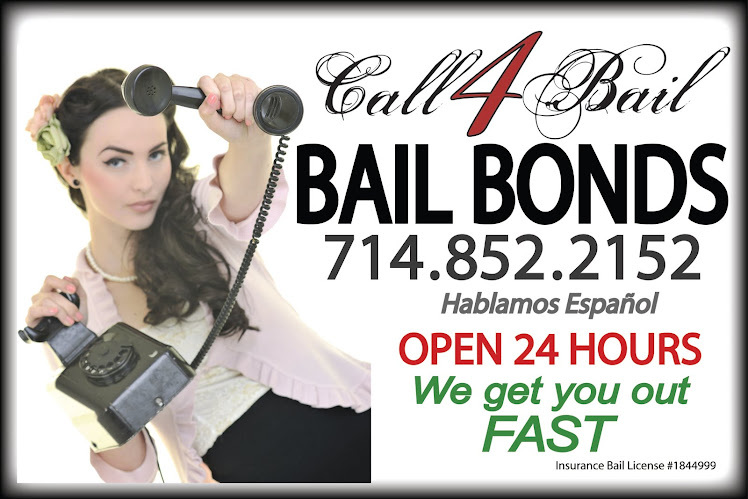 Many bail bonds owners do not consider this form of advertising a priority, one where you build relationships one handshake at a time. With a little bit of effort and some creativity, a grassroots marketing approach can build your bail bonds business more so then you ever thought possible, BUT….“Buyer Beware!” It won’t happen over night! 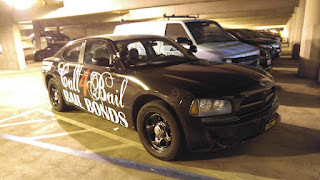 When I opened my bail bonds office in Clearwater, Florida 6 years ago I didn’t know anybody in the area. I had not built relationships in the community prior to setting up shop and hanging a sign on my building. I was inundated with advertisers who were very willing to take my money and tell me how great their product would be to get my business out there and get my cash register ringing. 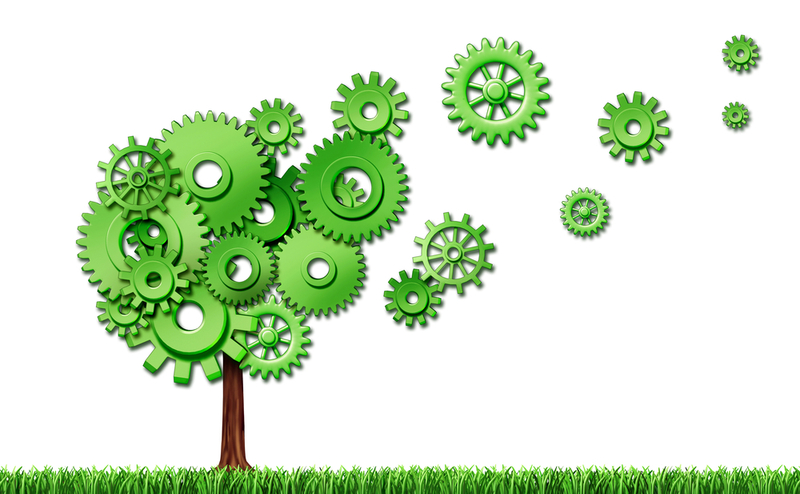 Yes, I would agree this strategy of buying traditional media works, however, by incorporating a relationship building strategy into your marketing mix you may make additional gains. Relationship building in your community can extend your reach into areas you may not typically penetrate when using traditional advertising. Years ago I decided to tighten up my media and advertising budget and try more of a grassroots approach to marketing. As I drove around the Clearwater area, I continued to see signs along the roadway for “adopt a highway” and “litter clean-up.” Each of these signs had a business name tied to it. I found out that businesses can participate in community clean-up efforts in exchange for their name to be on the sign for the world to see. This opportunity is free and once I realized how easy this would be to participate in, I jumped on it. For the past 2 years I have officially adopted a mile stretch of road in front of my office that I am responsible for keeping it clean. My staff and I walk this mile stretch several times a year and pick up the litter and any road debris in exchange for having my business name on the sign. This is such a simple opportunity not to mention helps to keep the grassy area along my highway frontage clean. People tell me frequently that they see my business name on the sign. Thousands of cars pass along this stretch of road each week. This is just one easy example of a grassroots marketing approach that costs me nothing to get my name out there. Another marketing approach I have employed is hiring an outgoing, bubbly, people person to be my community ambassador. I consider myself a little shy at first so I am not one to attend many social functions. I hired an attractive, friendly and extroverted woman to attend community events, public sporting events, local gatherings and annual festivals. As my ambassador, she is the face of my business. She wears my company’s logo and builds relationships within the community. Joining my local chamber of commerce is another grassroots approach I have employed. This is another opportunity for my community ambassador to attend the meetings, join chamber committees and continue to build relationships. Spending money on quality business cards, pens and other promotional products is also key. The market is almost over-saturated with promotional product companies that would be more than willing to offer up some unique items to market your business. This part of marketing just takes a few dollars and some creativity. Invest in some promotional products to arm your ambassador with, first impressions can make or break you. With the holidays just around the corner many businesses donate to charitable organizations. There are hundreds of community charities looking for donations this time of year. What many business owners forget is that these organizations need more than a one-time donation during the holidays; they could really use year round contributions. With the holidays just around the corner many businesses donate to charitable organizations. Aligning my business with qualified charities has probably been the best form of grassroots marketing I have included in my marketing toolbox. I make a monthly donation to my select charities and the payback has been 10 fold. Charity and goodwill can go a long way. Over the years I have found that aligning myself with certain charitable organizations has helped me to build relationships within my community and separate my business from the competition. It’s not about just making a one-time donation during the holidays; it’s about a long term investment in a relationship. Find a cause you are passionate about or an organization you think makes a difference and call them, see how you can participate. One more tip, don’t take out a second mortgage to grow your business…try offering the best customer service, on time communication and don’t forget a “Thank You!” Your customers will feel appreciated and that they matter to you. 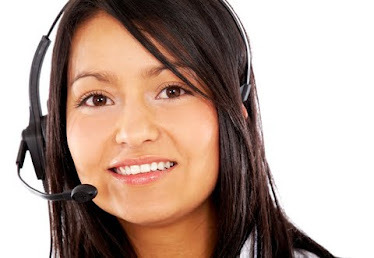 What customer doesn’t like to feel important? We all aspire to be the best in the business. A simple handshake, a smile and a classy business card can make a statement. As we move into 2016 challenge yourself to build your business one relationship at a time through a simple grassroots marketing approach.